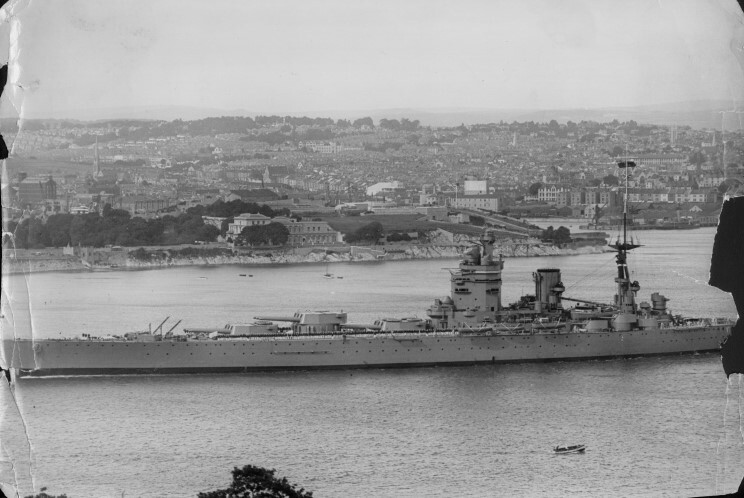 HMS Rodney seen at Plymouth, England in the 1930's. 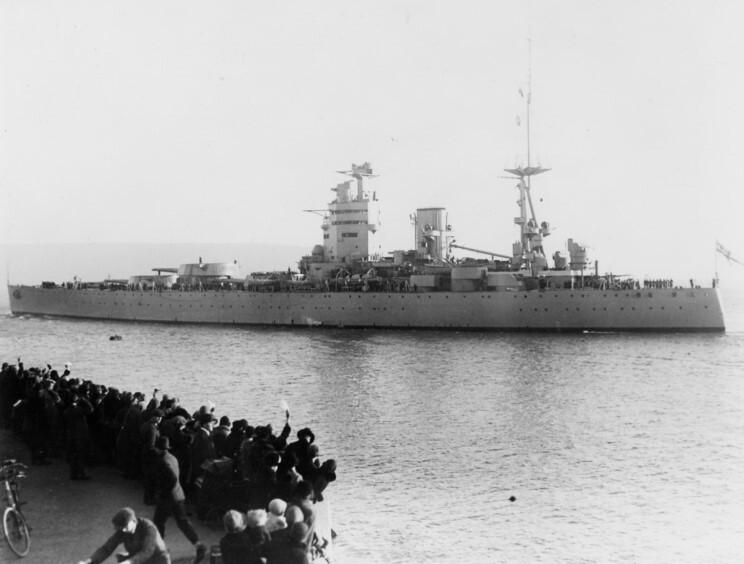 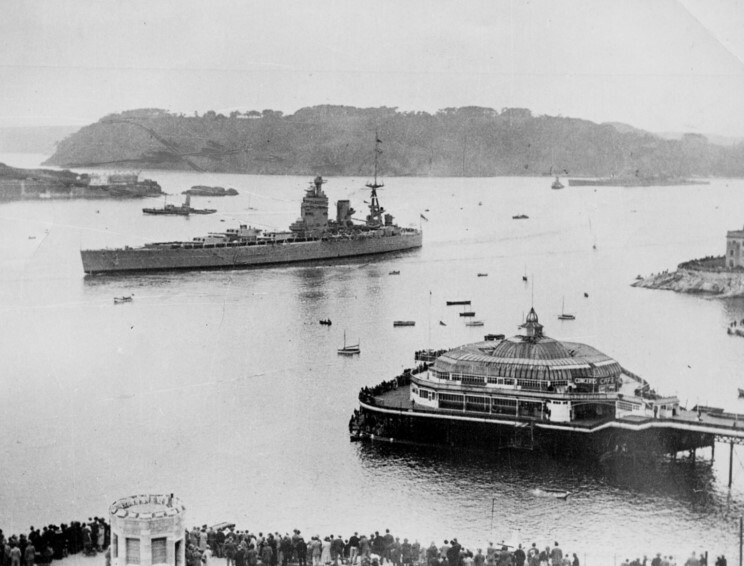 HMS Rodney departing Devonport Dockyard in 1933. 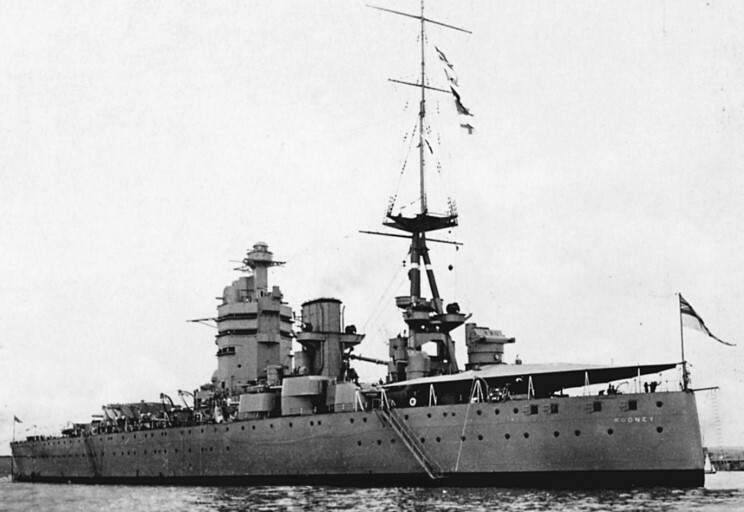 July 21, 1936: HMS Rodney at Devonport Dockyard. 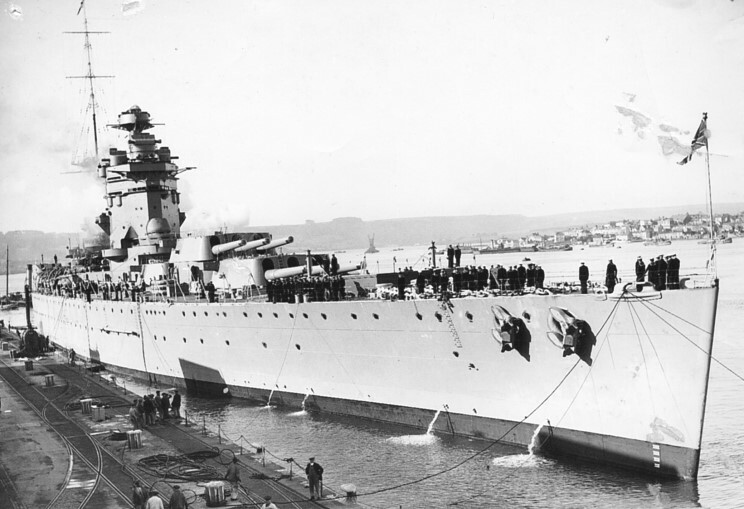 August 13, 1936: HMS Rodney arriving at Devonport Dockyard.